Definition at line 1834 of file lscript_tree.h. Definition at line 1837 of file lscript_tree.h. Definition at line 1842 of file lscript_tree.h. 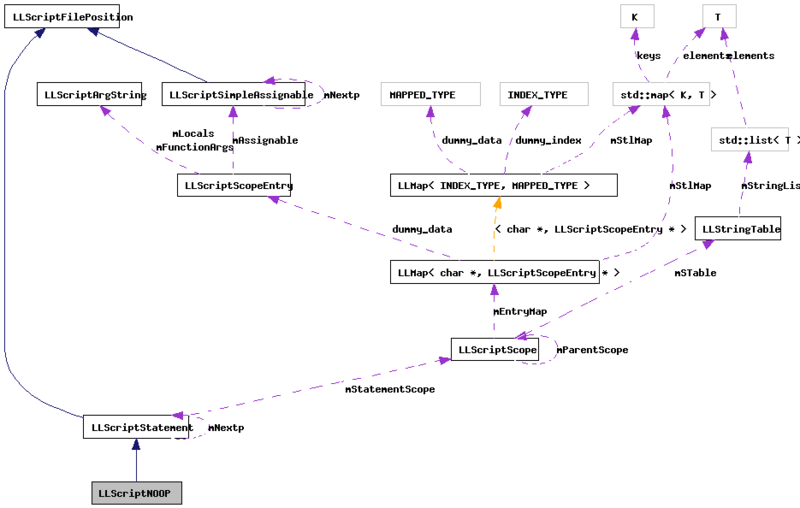 Definition at line 7429 of file lscript_tree.cpp. Definition at line 7434 of file lscript_tree.cpp. References FALSE, LLScriptFilePosition::fdotabs(), gErrorToText, LLScriptGenerateErrorText::getErrors(), LLScriptStatement::gonext(), LSCP_PRETTY_PRINT, LSCP_PRUNE, LSPRUNE_DEAD_CODE, NULL, and TRUE.